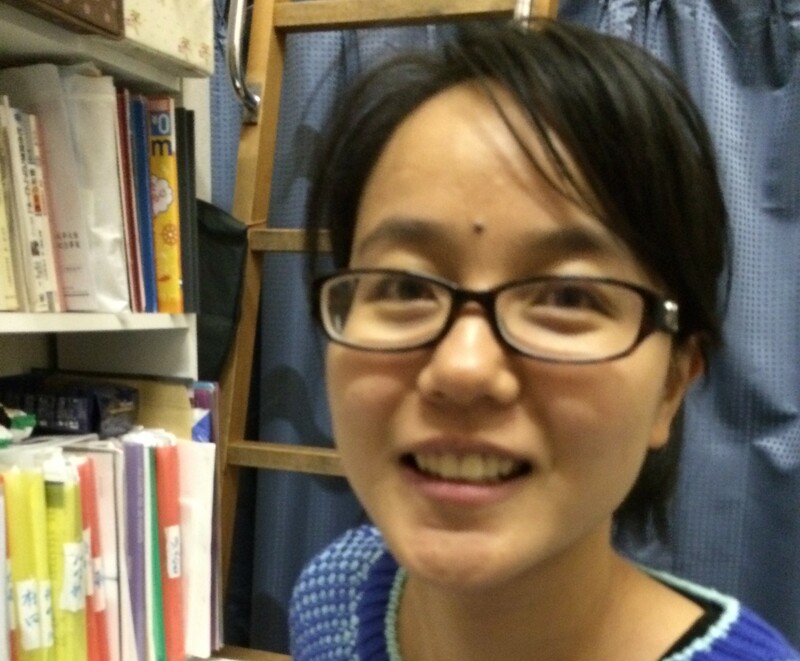 Hello everyone, my name is Yang and I am a 1st-year Ph.D. student in GPES program, the University of Tokyo. I come from China and before coming to Japan, I mainly studied Geographical Information System (GIS) and ecological economics. Currently I am researching integrated assessment models relating to climate change. As far as I am concerned, life in Japan is wonderful. Daily life is comfortable and academic study is advanced. Existing GPES students are what makes GPES a more attractive program, they are energetic and diversified, and I have learned a lot from them. The contact with different cultures indeed increases the awareness of my own culture and self-recognition. You’re warmly welcomed to join this great program. If you have any questions, please feel free to contact me either by emails or leaving comments. I will answer them as soon as possible. Hi Yang, very glad to see there is an Chinese compatriot in GPES programe. I’m also from China and planing to apply for the programe. But I’ve met some problems about the application, could you please leave any contact infromation to me, and give me some suggestions?